Hallsville ISD.. Great Duplex in Hallsville! Don't miss out. They have updates throughout with all new appliances... granite countertops and more! They have a small fenced in backyard! Washer and dryer connections. 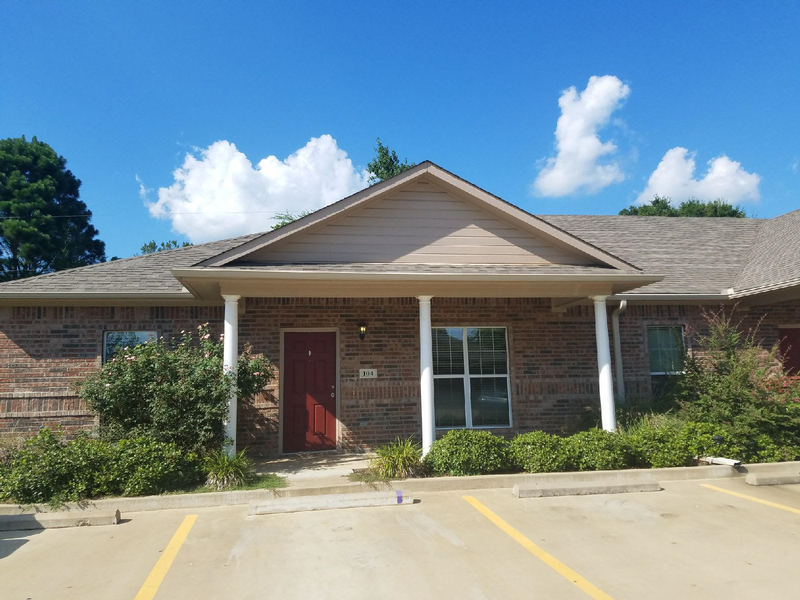 These units are in a complex across from the Hallsville High School Football Field!Lawn-care is provided! Please call Reliable Management at 903-759-7892 for more information or to schedule an appointment for a showing.